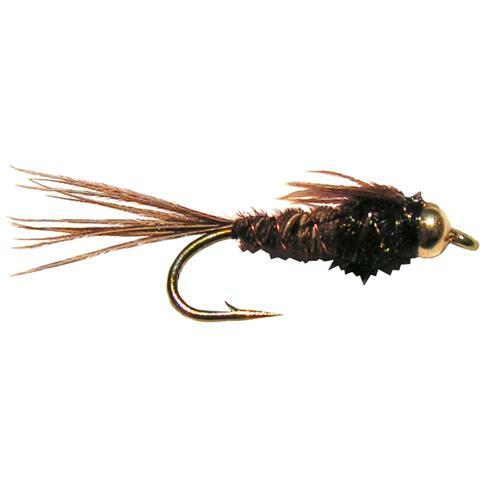 This is the popular pheasant tail bead head nymph. 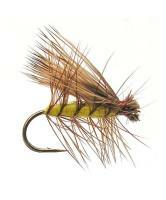 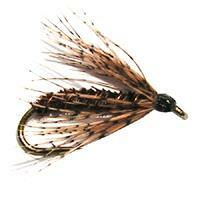 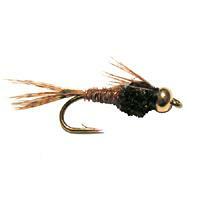 The pheasant tail nymph is a traditional pattern originated by Frank Sawyer of England. 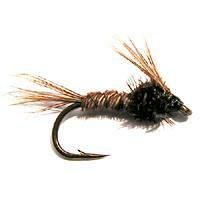 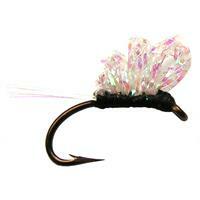 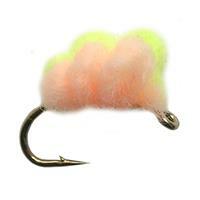 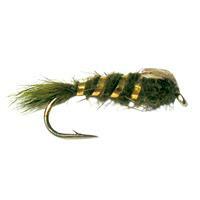 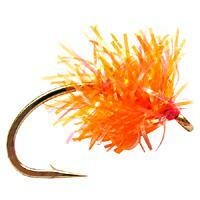 The bead head gives it weight and also acts as an attractor. 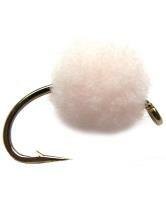 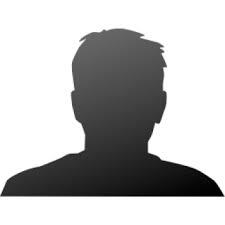 Comments: The bead head worked well keeping the fly down low.